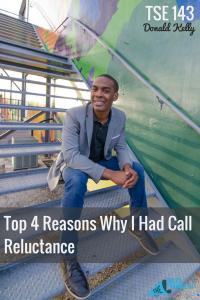 We all know what call reluctance is, right? It’s the inability to pick up the phone and make a phone call or just simply start working. Maybe this sounds familiar. You get into work at 8:00am and start dragging your feet. You know you should get on the phones and start making calls, but you start doing everything else to “prepare”, “settle in”, or “get comfortable”. The next thing you know it’s been two hours and you still haven’t made your first call. Sounds familiar huh? 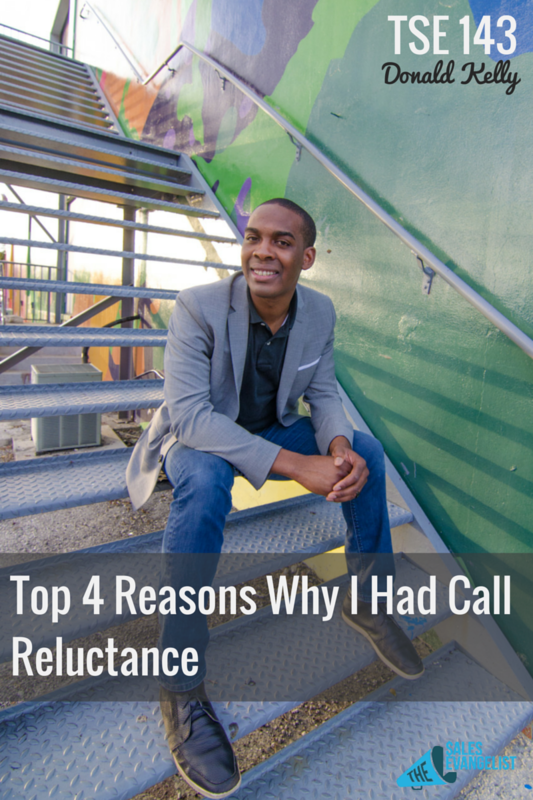 As salespeople, we may all face call reluctance at some point in our career. 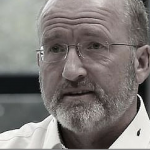 The key is to understand why you are having them and discover ways to overcome them. The faster you can do this, the more successful you will be in the end; I promise. If you have other factors holding you back from prospecting and making calls, let me know. I want learn what others are up against. 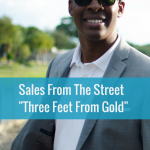 Send me an email at Donald@thesalesevangelsit.com. As always, I want you to see a difference and find success. I want you to go out and do BIG THINGS!